Our experienced team is glad to offer professional tool sharpening service including clipper blade & scissor sharpening. 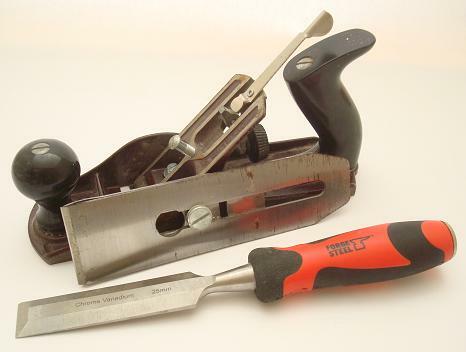 Do not hesitate to contact us if you want to give your tools a new lease of life. 1. Click the "Add to Basket" button for the appropriate item. Quantities may simply be increased in the shopping cart. 2. Click "Continue Shopping" to add more items. Select "Extra insurance for return postage", if required, at this stage. This insurance fee covers the whole order up to a value of £150. 3. Once your order is complete, checkout and enter payment details. 4. Once we receive the order through our website, we will send you an acknowledging email which will include instructions for sending the items to us for sharpening. Find out how we sharpen and service clippers and scissors at our workshop in Brighton with our guide. 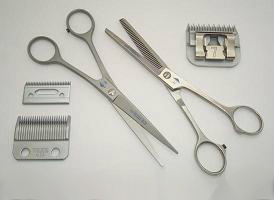 With staff with over 40 years of sharpening experience, our technicians can grant your beloved scissors or clipper blades a new lease of life with sharpening, adding micro serrations and adding new stoppers etc. NOTE: left handed scissors cannot be sharpened at our facilities, also some scissors cannot be sharpened due to their condition, quality or if they are beyond repair. Even domestic scissors and bladed tools need to be re-sharpened once in a while! Our team can give your scissors, secateurs, chisels and much more a new lease of life to help increase the usefulness of your tools. Click here to see our services. NOTE: We cannot sharpen weaponry or blades over a certain size for legal reasons. 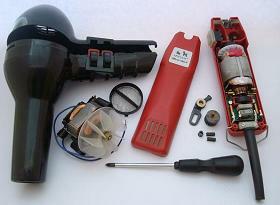 At our Brighton workshops we offer comprehensive service and repair for all types of clippers and dryers, for both professional and domestic use. Please click here for the Repair and Service shop.